Below you fill find all funeral homes and cemeteries in or near Vernon. Vernon is also known as: Lamar County / Vernon city. Zip codes in the city: 35592. Lamar County funeral flowers can be purchased from one of the local funeral shops we partner with. Serving You Since 1893,All of us will deal with death at some point in our lives; we all know death is part of life. When that time comes, we all have decisions and choices that must be made. Some of the notable people born here have been: (terry moore (baseball)), (joseph e. johnson (academic)), (dixie mcarthur), and (guy morton). It was disclosed on September 25th, 2018 that Joe Franklin Scott died in Jonesboro, Arkansas. Scott was 97 years old and was born in Vernon, AL. Send flowers to express your sympathy and honor Joe Franklin's life. It was disclosed on May 19th, 2018 that Walter Lee Thunderburk died in Dumas, Mississippi. Thunderburk was 81 years old and was born in Vernon, AL. Send flowers to express your sympathy and honor Walter Lee's life. It was revealed by Flint Journal on October 16th, 2016 that Pinkie Onel Jones (McCray) passed away in Flint, Michigan. Ms. Jones was 97 years old and was born in Vernon, AL. Send flowers to share your condolences and honor Pinkie Onel's life. It was written on July 14th, 2016 that Elinor Baggett (Gilmore) perished in Florida. Ms. Baggett was 85 years old and was born in Vernon, AL. Send flowers to share your condolences and honor Elinor's life. It was disclosed on July 14th, 2016 that Elinor Baggett (Gilmore) died in Florida. Ms. Baggett was 85 years old and was born in Vernon, AL. Send flowers to express your sympathy and honor Elinor's life. It was reported by Flint Journal on July 10th, 2016 that Jimmie Lee Walker perished in Flint, Michigan. Walker was 78 years old and was born in Vernon, AL. Send flowers to express your sympathy and honor Jimmie Lee's life. It was written by Arkansas Democrat/Gazette on April 24th, 2015 that Robert Harold Price passed on in Morrilton, Arkansas. Price was 69 years old and was born in Vernon, AL. Send flowers to express your sympathy and honor Robert Harold's life. It was disclosed by Waterloo/Cedar Falls Courier on April 7th, 2014 that Effie M Coley (Johnson) perished in Waterloo, Iowa. Ms. Coley was 94 years old and was born in Vernon, AL. Send flowers to express your sympathy and honor Effie M's life. It was reported by Tampa Tribune on April 5th, 2012 that James T "Randy" Randolph passed on in Sebring, Florida. Randolph was 72 years old and was born in Vernon, AL. Send flowers to share your condolences and honor James T "Randy"'s life. It was disclosed on December 19th, 2002 that Donald J "Bud" Gosa passed on in Vernon, Alabama. Gosa was 47 years old and was born in Rock Island, IL. Send flowers to express your sympathy and honor Donald J "Bud"'s life. At the 2000 census the population was 2,143. 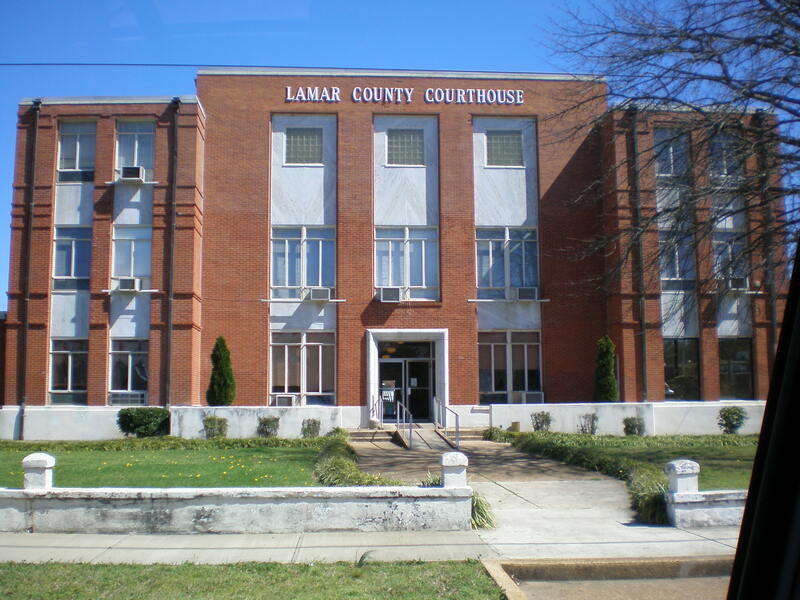 The city is the county seat of Lamar County, Alabama County. Vernon is a city in Lamar County, Alabama County, Alabama, United States. . .
Allen (Crazy Al) Paul Timko Sr.
Chandler, Allen - Chandler Funeral Home, Vernon, AL : Reviews and maps - Yahoo! Local, 205.695.8010. Get Ratings, Reviews, Photos and more on Yahoo! Local. Listing all funeral homes in Mount Vernon, New York so you can easily send flowers to any location (same day delivery) or find any funeral service. We work with local florists and flower shops to offer same day delivery. You will find budget sympathy flowers in Vernon here. Our funeral flowers are cheap in price but not in value.